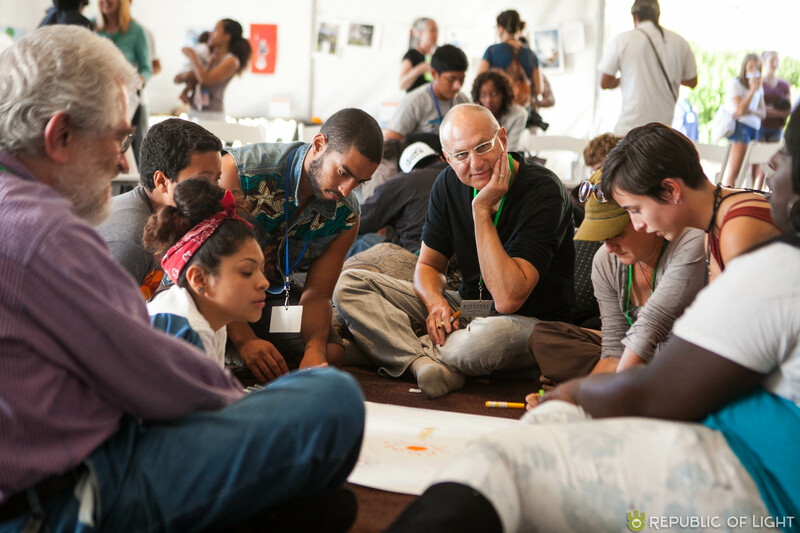 For over 25 years, the Bioneers Conference has been inspiring and activating thousands of change-makers and uniting a diverse range of ages to take part in a packed weekend of workshopping, critical thinking and intimately connecting with other leaders tackling the most pressing environmental and social challenges. 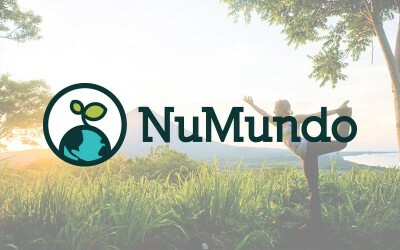 NuMundo is extremely proud to be a featured partner of Bioneers this year offering eco-networking sessions at the Summit Tent. 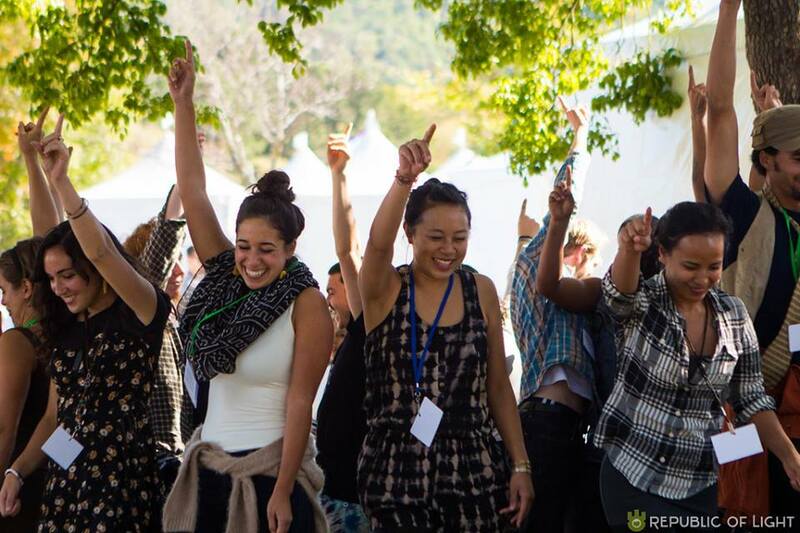 This years Bioneers Conference is going to be especially amazing because of new activities like yoga, movement, a tent just for ecopreneurs, green investors and young movers and shakers, an Indigenous artisan market and LGBT Youth Talking Circle. Young people all around the US are coming together to join in on potent conversations, making deep, lasting, beneficial relationships and receiving unparalleled education and empowerment! Summit Tent – Network in a dynamic new community-driven space created in partnership with the Resilience Collaborative. The Summit is focused on bringing together leaders in the investment, business and non-profit communities. The tent will serve as a meeting space where groups and coalitions can host conversations, round tables, and focus groups related to growing a resilient and just economy. 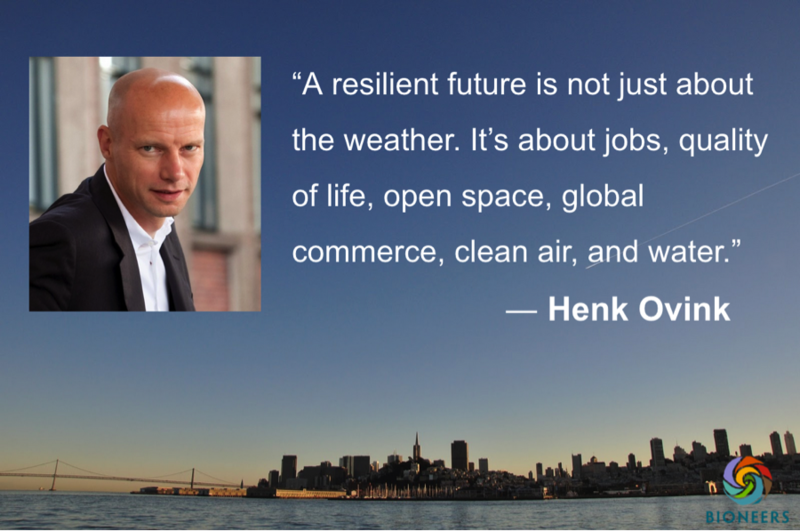 Coastal Climate Change Strategies – A major highlight this year is a keynote talk by water expert Henk Ovink, who helps direct water management in the Netherlands, a nation that’s 60% below sea level. Henk became a key influence in New York City’s post-Super Storm Sandy response and he is now working to bring these models to California. Interactive Art – Get inspired by a brand new artisan vendor space showcasing a diverse mix of beautiful and creative goods for sale, including a special pop-up from the Indigenous Fine Art Market. 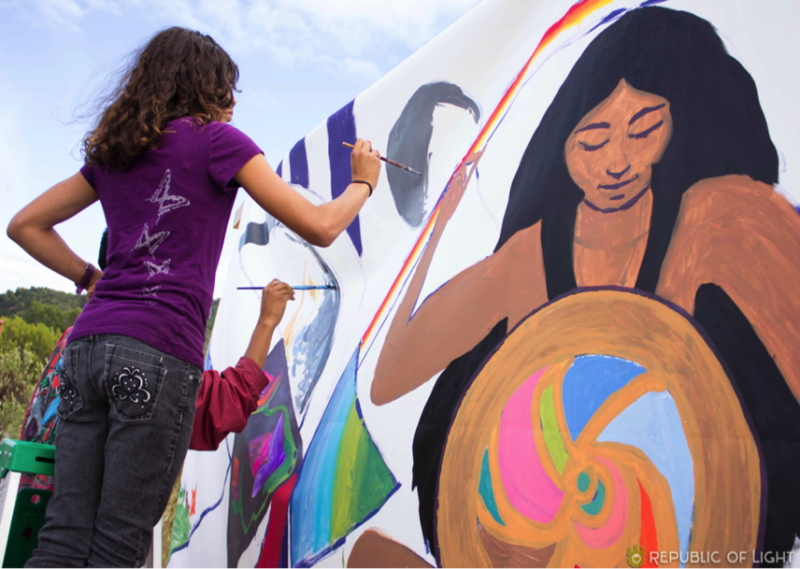 Then express your own creativity via collaborative art installations and collective murals on the conference grounds. Leading from the Feminine – The Everywoman’s Leadership track at the conference is full of amazing programming this year! Don’t miss a power-packed panel of women leaders including Nikki Silvestri, Anneke Campbell, Noris Benet and Pat McCabe who will address their unique perspectives on bringing the “feminine” forward in leadership. 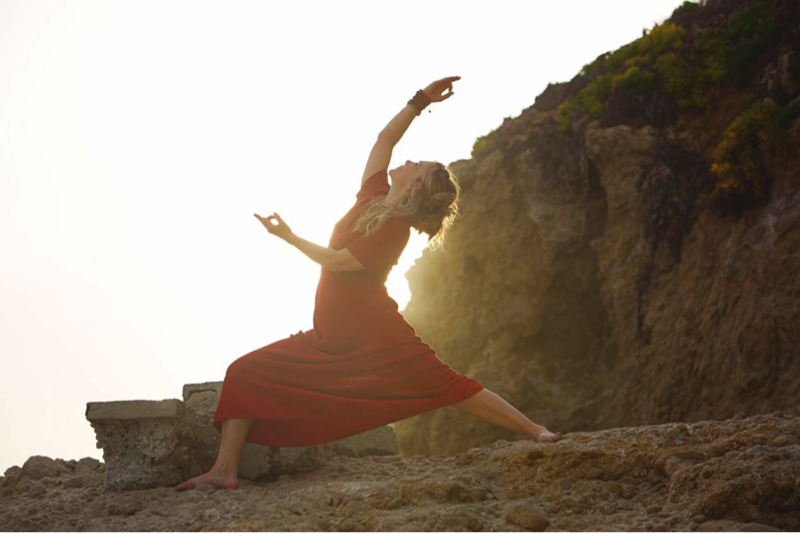 Yoga & Movement – Refresh your body and mind with a special yoga or embodiment session led by the team from Off the Mat Into the World, including two sessions with world-renowned teacher Suzanne Sterling. Find your voice. Live your truth. 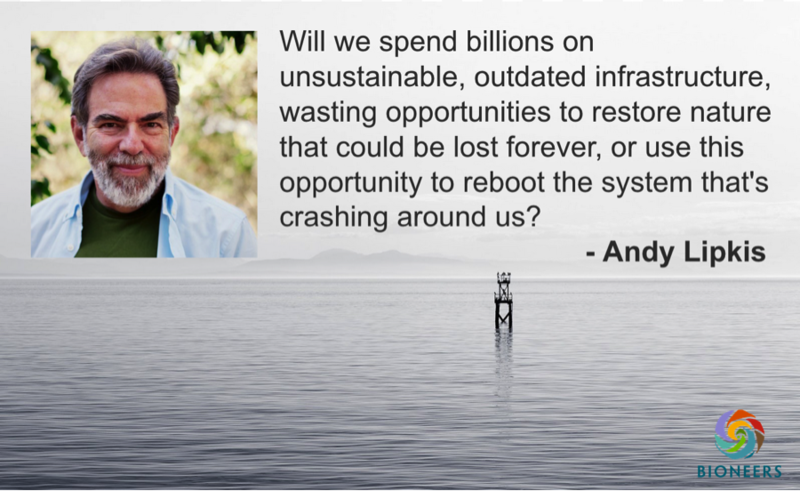 Urban Watershed Restoration – Andy Lipkis, the urban watershed wizard of LA’s TreePeople, will bring brand new insights from his work in Australia where the entire nation is mobilizing to engage every citizen to become a watershed manager. 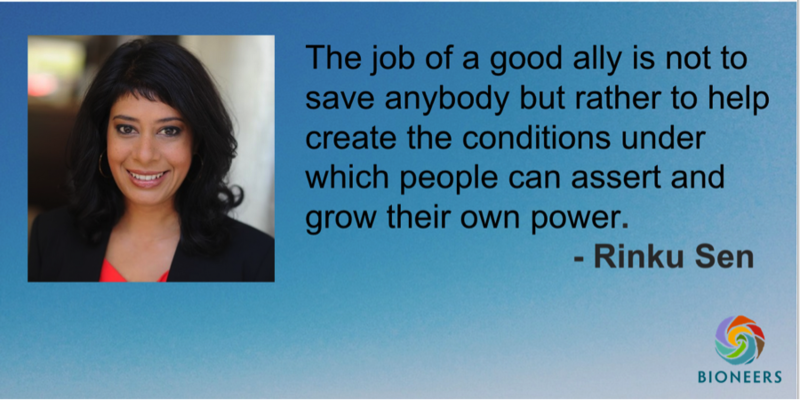 Environmental & Restorative Justice – Rinku Sen of Race Forward and restorative justice leader Fania Davis will help set the compass for the convergence of race and environment and the growing call for truth and reconciliation. 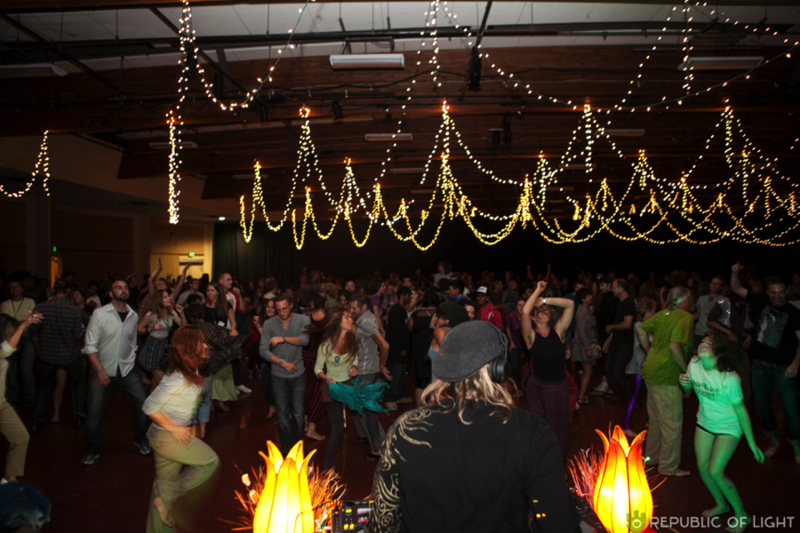 Saturday Night Dance Party with Liberation Movement – Celebrate with new friends at an amazing dance party on Saturday night featuring DJ Hey Man (Power to the Peaceful) with local artists MC Radioactive, Gabby Lala (Snow Angel) and a special performance by Liberation Movement. 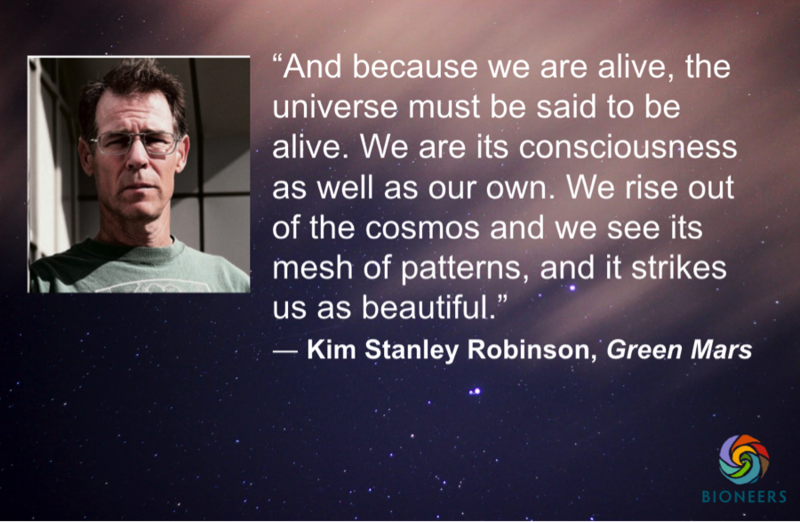 Rethinking Our Relationship with the Biosphere – Globally renowned science fiction author Kim Stanley Robinson will present a utopian vision of a next economy, a topic this visionary has been considering for a long time. 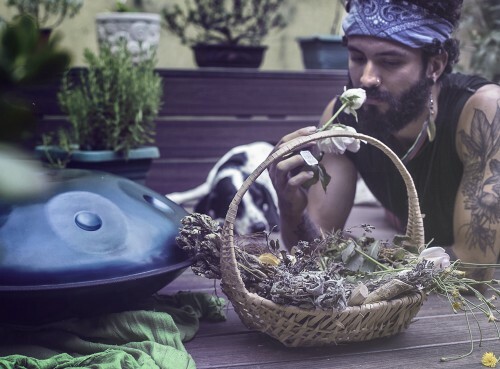 Leave with tools to become an activated earth warrior. 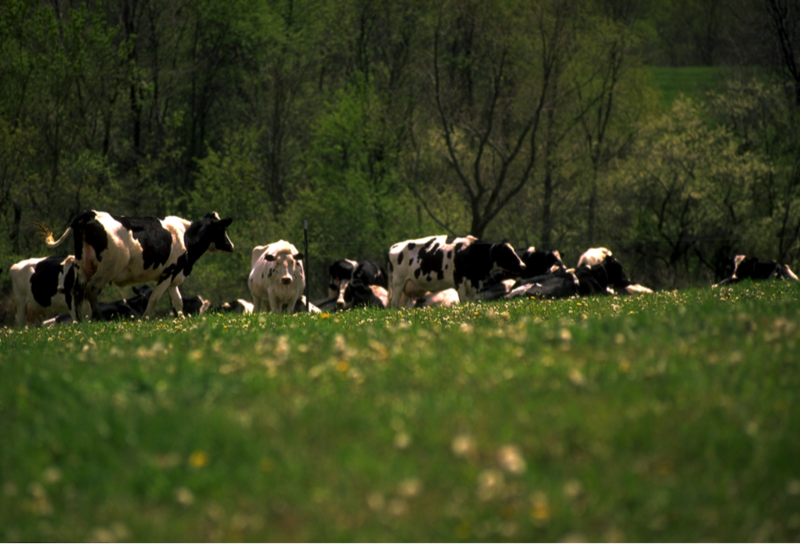 Make invaluable relationships with leaders at the front-line of change. 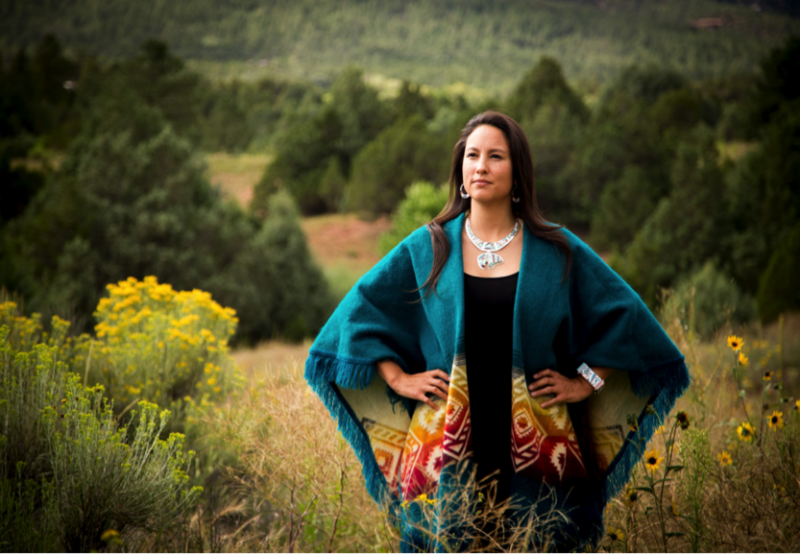 There are so many reasons to play with us at Bioneers this year.